We should probably all be grateful that Black Friday is over and done with for another year. But what have we learnt from the biggest shopping day of 2017? There’s nothing quite like the cold panic of a missed opportunity. Particularly if said opportunity comes in the form of a heavily discounted HD television, bargain flights to Majorca in mid-January (who wouldn’t?!) or a half price sofa-bed (ideal if you can carry it out of the store mid-customer stampede). 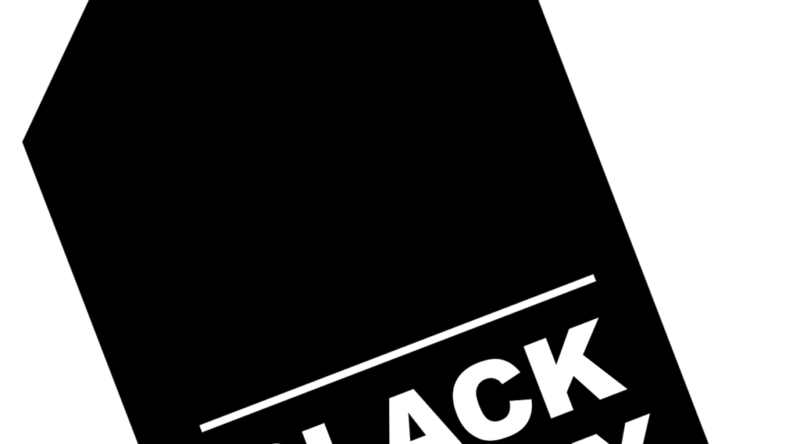 Media hype surrounding “Black Friday”, which slowly seems to be evolving into “Black Week” and surely soon to be “Black Month”, increases year on year. Retailers face intense and increasing pressure to slash prices and offer the biggest and best best deals to entice Christmas shoppers and out-perform their competitors. As such, the fuss and excitement leading up to the biggest shopping day of the calendar year is palpable. The world’s consumers anticipate great things. But does the propaganda live up to the reality? And what are the downsides of events like this for our supply chains, our procurement organisations and SMEs? Spend: It’s hard to argue against the importance of Black Friday to the economy. According to the National Retail Federation’s 2015 report, up to 30 percent of a retailer’s annual sales occur between Black Friday and Christmas. Last year 101.7 million Americans braved the crowds, an increase of 37 per cent from the previous year and spent $655.8 billion over the four day weekend. This year, that figure is expected to have increased to a whopping $682.0 billion, and that’s just the U.S.! Savings: The debate rages on over the true value, to the consumer, of Black Friday. Are you really nabbing a bargain? Aside from the obvious fact that many consumers wind up purchasing un-needed items, statistics show that many items, as much as six out of ten, are actually cheaper at other times throughout the year. 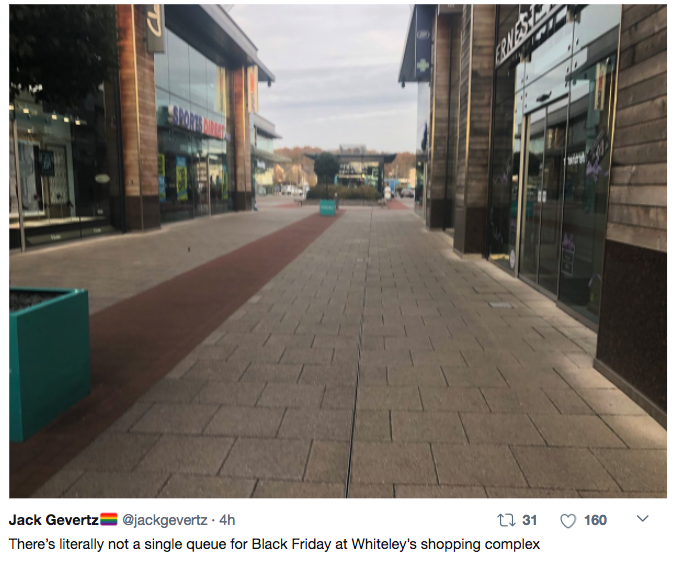 An Underwhelming start to UK’s Black Friday: Some members of the British public were seemingly raging on Twitter on Friday morning over the perceived anticlimax of Black Friday. Others meanwhile, poked fun at the distinct lack of chaos in stores across the UK, noting the ever-present, ever-respected British culture of courteous queuing! South Africa: South Africa has been hailed this year as the nation most devoted to Black Friday. Last year “South Africans made 226 per cent more purchases [than at any other time of year] on [Picodi]‚ more than twice as large a percentage increase as that of any other country.” And the frenzy doesn’t seem to have lessened this year with media reporting the mayhem inside shopping centres. As the BBC pointed out, whether they like it or loathe it, “most retailers on – and offline – will find it difficult not to join in” with Black Friday. If they don’t partake they’ll lose significant custom, which places enormous pressure on smaller, or struggling, organisations with tighter margins and less turnover. 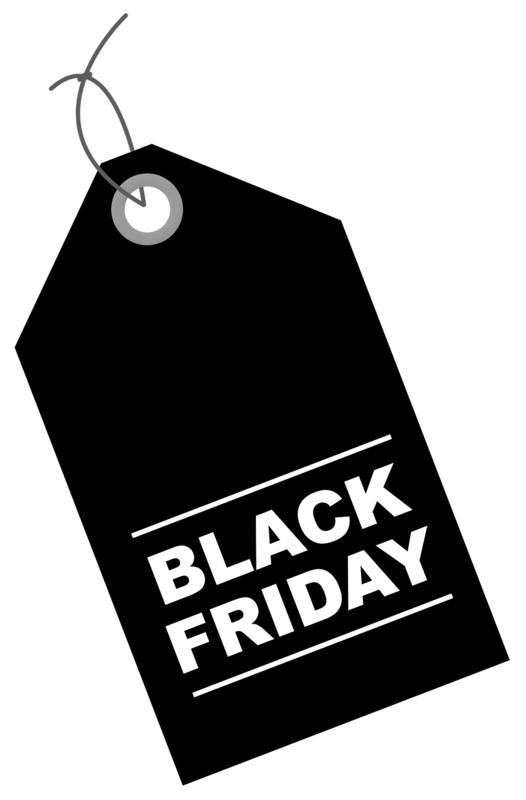 However YouGov research commissioned by Amazon found that nearly 1 in 4 UK SME retailers intended to participate in Black Friday 2017 and 82 per cent of those participating are expecting to sell more stock on Black Friday than on an average day. The key to success for these SMEs is getting the pricing and forecasting right. The anticipated frenzy also makes it difficult for organisations to accurately forecast volume of stock. According to data collected by Love the Sales, there was an unprecedented 43 per cent increase in the volume of items on sale in October this year compared to last year. Buy too little from suppliers, and they’ll run out of stock, buy too much and face having to do further discounting in the new year to shift products. In these circumstances, buyers must ensure their supply chains are strong enough to cope with the increased demand for products and, most importantly, that their suppliers meet their compliance requirements. According to courier insurer Staveley Head, more than 82,000 lorries will be on the road to deliver on Black Friday, with Royal Mail bringing in an additional 6,800 vans just for the peak period. Edie.net urged organisations to run traceability checks to identify any exploitative labour practices within their supply chain and recommended using the Internet of Things to track supply chain processes and spot any unusual patterns of behaviour.